We can wax lyrical ’til the cows come home, about what Starry Skies has to offer, and the family camping holidays we provide – but at the end of the day, nobody says it better than the families who join us! This little video is dedicated to just that! Thank you for all your lovely words, they truly make our hearts sing. There’s still time to join us round the campfire this Summer. If you’re feeling the post-holiday pinch, check out our Easy Pay options and pay off your ticket in manageable chunks! All tickets are available HERE. 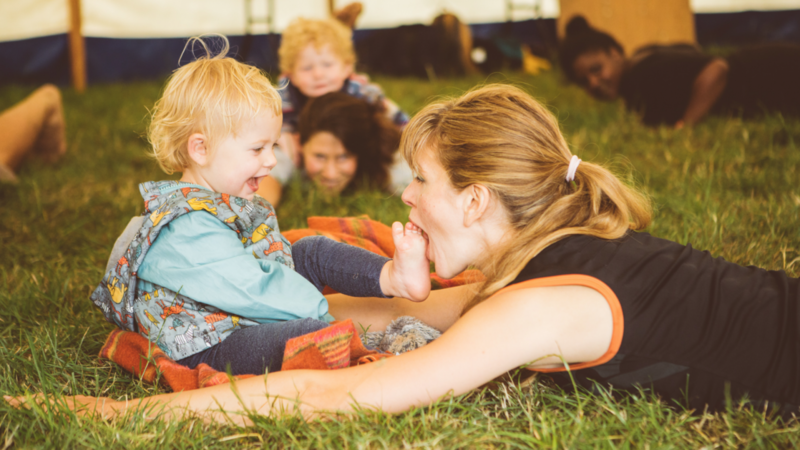 Introducing ‘Camp Circles’ – Get your 10th adult ticket free! Stay up to date with the latest Starry Skies news – just the good stuff – announcements, news, competitions and a heads up on any other events we (Kambe Events) produce that we think you’ll love. You can find our full Privacy Statement here.